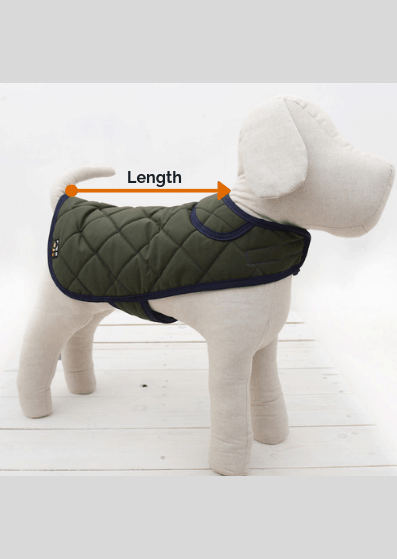 Home / Blog / How to wash your dog’s collar? Tips and tricks to washing. 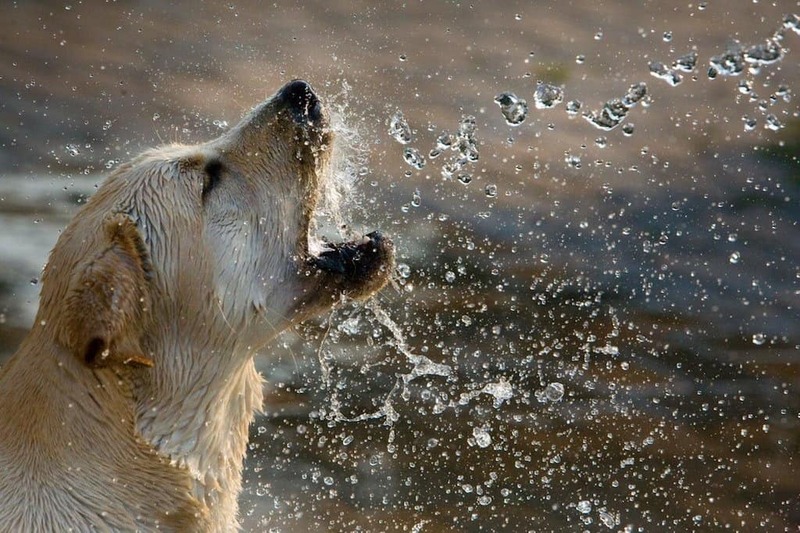 How to wash your dog’s collar? Tips and tricks to washing. It is inevitable that your dog’s collar will get dirty, even if you dog doesn’t roll in fox poo, over time oils from your dog’s coat will start to cause your dog’s collar to smell. Imagine wearing a headband all of the time and never washing it…. So, it is important for you and you dog that your dog’s collars is kept clean. This article looks to address some techniques to keep your dog’s collar fresh. You can take your normal dog shampoo and just add some to a bowl of hot water. Put your dog collar in the bowl and if it’s really dirty you may want to give it a bit of rub to get any ground dirt out. Then leave the dog collar in the bowl for 15-20 minutes and then rinse clean. Then leave to dry after squeezing out any excess water. If your dog is really dirty you can take a stiff brush and use it to rub the dirt off, this is only applicable on synthetic collars – nylon webbing collars particularly. This technique wouldn’t be suitable for leather collars. You can repeat the cleaning cycle above using dog shampoo or gentle soap. Leather dog collars are less water friendly and so more care is required. Using a damp cloth and very light soapy water should get rid of any residue. Ideally you don’t want to get the leather too wet as it will damage and worse still could weaken. Adding a couple of teaspoons of baking soda to warm water (in a bowl) can be a good alternative to soap or shampoo. Wait until all of the baking soda has dissolved and then add your dog’s collar. Let it soak for around 15 minutes and then use a brush to clean (if a synthetic collar). You can repeat until you are comfortable the collar is completely clean and odour free. Check your dog collar label first to see if it is machine washable, most collars are not machine washable and doing so can cause irreparable damage. If your dog collar is machine washable then we would suggest put the collar in a washing bag (or sock/pillow case) so that any metal work is protected and doesn’t make a lot of noise banging around the machine. Once washed (following the manufacturers recommendation) you can dry naturally and should have a very fresh collar. Thankfully all Oscar & Hooch products are machine washable, you can view our range of machine washable dog collars here. We hope you have found these tips useful, to shop now for a machine washable collar click here.